This is your leaf blower, Eric James. 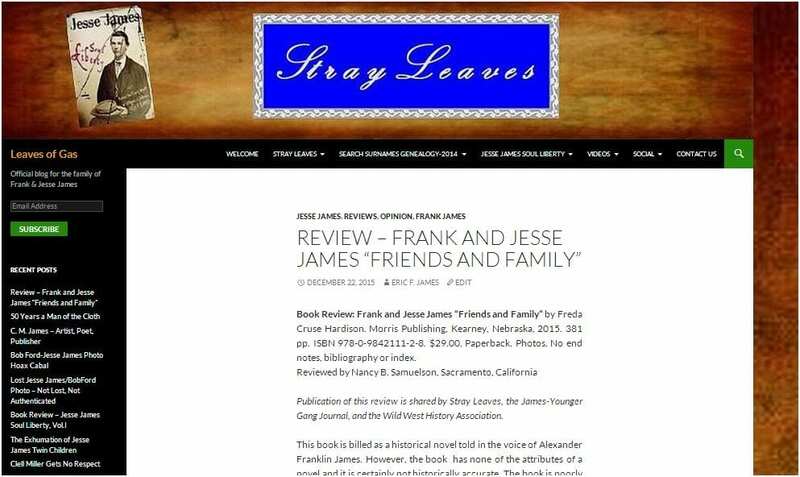 Stray Leaves has been published now since 1997. Great things have happened in that time. Countless stray leaves have been raked back into our family forest, many starting new trees of their own. Our forest of families has become thick and luxuriant, the envy of many.Time has come, though, to take Stray Leaves to a new level. Our new blog Leaves of Gas is just one of the first new improvements. This blog is open to your participation. 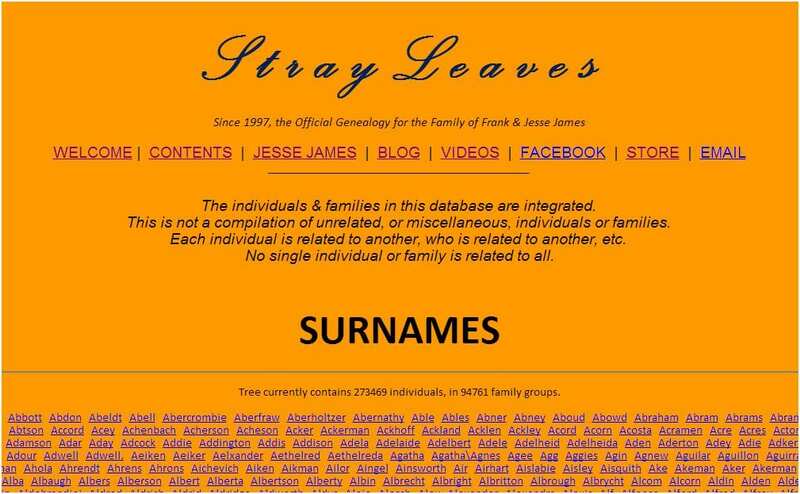 Here you can make additions and corrections to our genealogy; add stories, photos, and biographical data; and share your joys, losses, and current events. 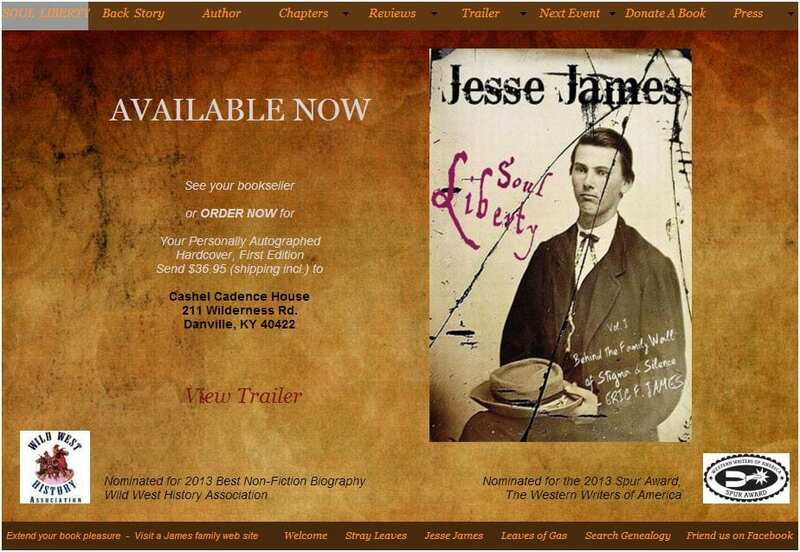 In the right column, you can check for the latest postings, and respond to them if you wish. 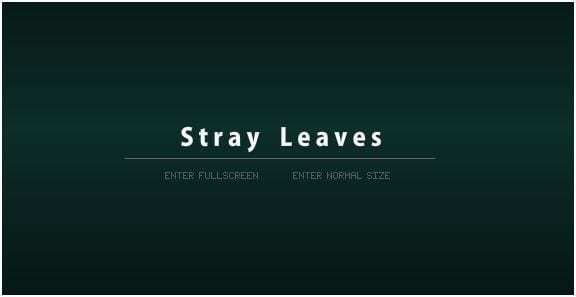 In the year to come, watch for new improvements to Stray Leaves. You’ll get notice of them right here.